My recent home decor obsession has really put a nice spark in my house. I am surprising myself to be honest, because I have never been into metals or geometric shapes. I have stumbled upon some stunning metallics recently and wanted to share my top favorites! The shapes and different colored metals are just too good to keep to myself! 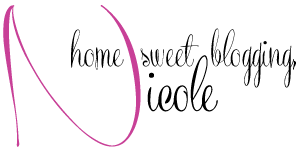 Head's up, most of the stuff I've rounded up is on major sale. 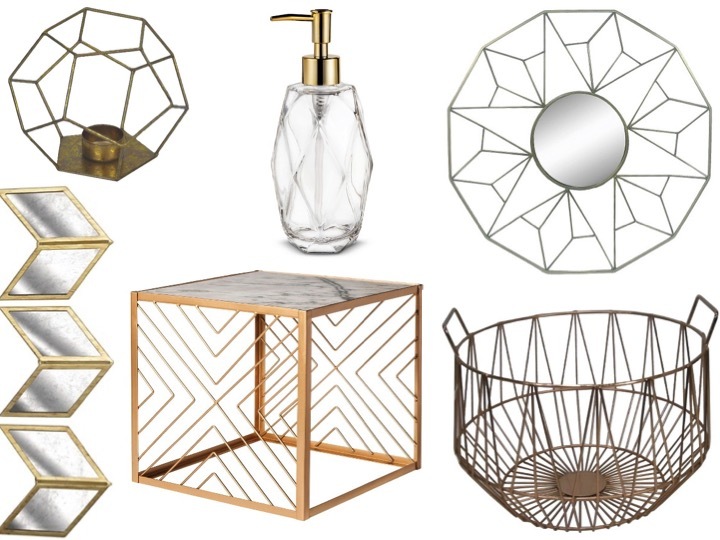 I have found the prettiest geometric and metallic items from Nate Berkus collection at Target. They have the absolute best stuff! I love how trendy it is and how chic it looks with the rest of my decor! You can shop my other favorite geometric loves here! I am usually a fan of more traditional furniture and decor, but all of these are gorgeous! I really like the mirror and basket. So pretty!! I love the marble top table from Target. I desperately need it for my own place. I'm normally not a fan of geometric decor, but these are all great picks. I love that candle holder! Target has so many pieces of decor fitting these 2 themes! Love your picks! I love that coffee table! I love Target's home collection! I love all of these picks! I hope to start decorating our place more and could definitely see adding a few of these touches! So many great pieces! I can't wait to have a place to decorate. I have so many ideas! We have a similar pieces at my office and I always stare at it and want it for my home! Very cool! I love geometric side tables too! Such fun pieces! These are awesome picks. I've been loving the Nate Berkus line as well. We're moving in a few weeks and this list is totally giving me some cute accessory ideas!